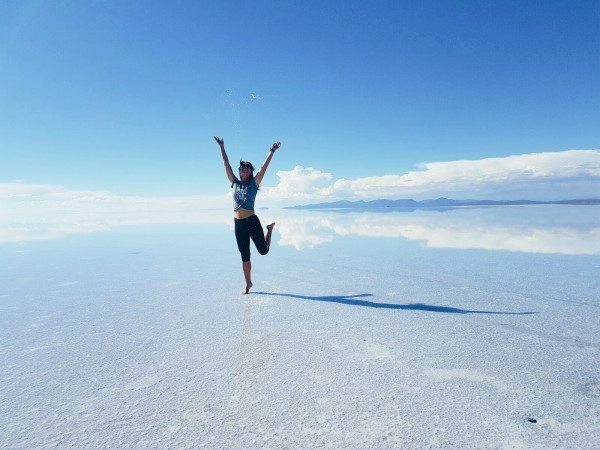 It’s listed as one of the 7 natural wonders of the world and you’ll totally get it when you stand before it. 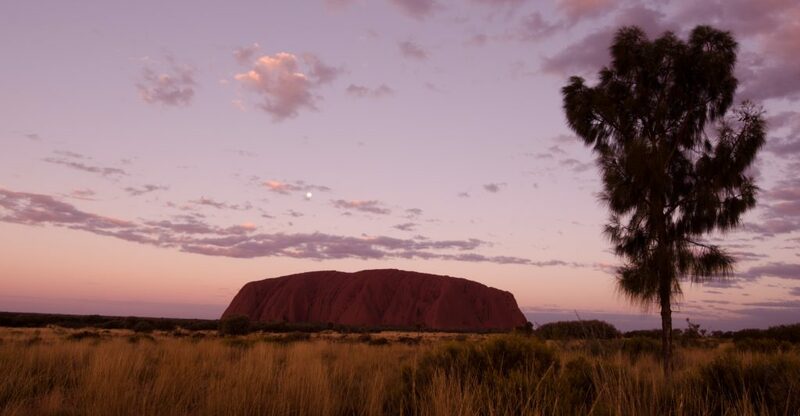 Uluru, also named Ayers Rock, is a sacred place for the aboriginals, the original habitants of Australia. It’s situated in the middle of nowhere, with the nearest town 450km away. Research shows that the massive rock is more than 550 million years old. You can walk around it and you used to be able to climb it, but that will be prohibited from next year onwards. Enjoy the change of color when the sun rises or goes down under (get it?). Reflections, crystal-white salt, never ending views, ice scraped mountains, wildlife, and this all above 4000 km height. Combine breath taking colorful lagoons with steamy volcanoes, geysers and warm hot-springs. This popular destination is without doubt an unforgettable and magical journey that you will never forget! 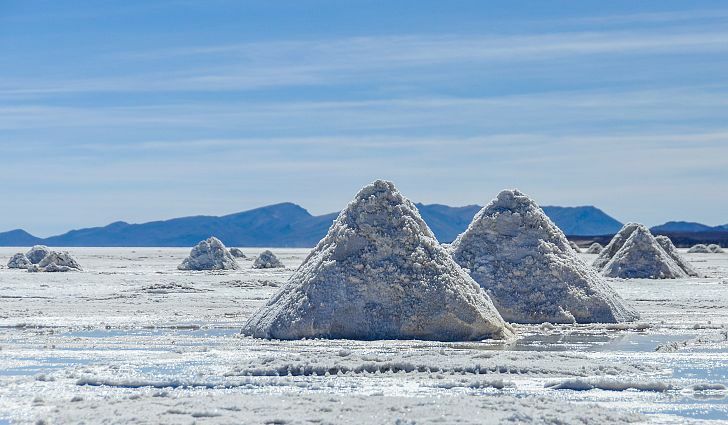 Experience the world’s largest salt flats: Salar de Uyuni. A building yes, but so impressive and stunning, that you must see it. 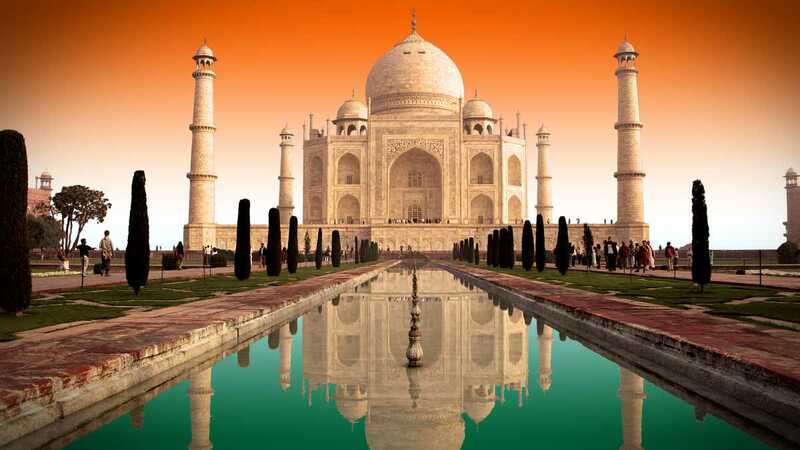 It was constructed in the 1600’s and is India’s most popular attraction to date, with over 3 million visitors each year. The Taj Mahal is also a hit on Instagram, just follow the #tajmahal hashtag and you will see thousands of photo’s, from all different angles! I can speak from experience because I have seen it with my own eyes. When you arrive at Santorini, your mouth will fall open. It is really as stunning as you see on the pictures. The white and blue houses, with the endless sea on the background is a dream. 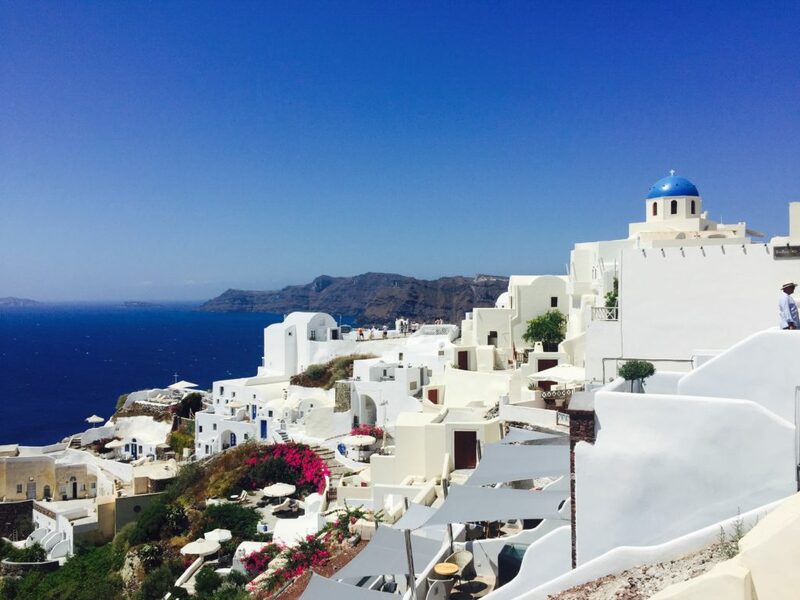 TIP: Santorini is wonderful for 2-3 days, but can get a little bit boring after more than a week, so use it as a stopover and explore other Greek islands. Nevertheless, it’s a destination that is worth traveling for and deserves a spot on this list. One of the most beautiful places I have ever been. Yes, even prettier than Thailand. 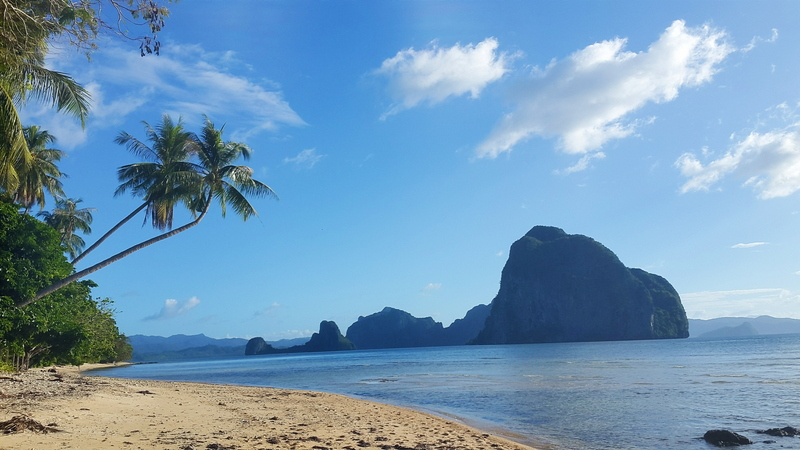 Palawan is situated in Western Philippines, with El Nido and Coron being the two most famous spots. The water is crystal clear and nature is still rough and untouched. But more tourists are coming over to the Philippines, so don’t wait too long if you want to experience Palawan in it’s full glory. So which places are you going to visit first?